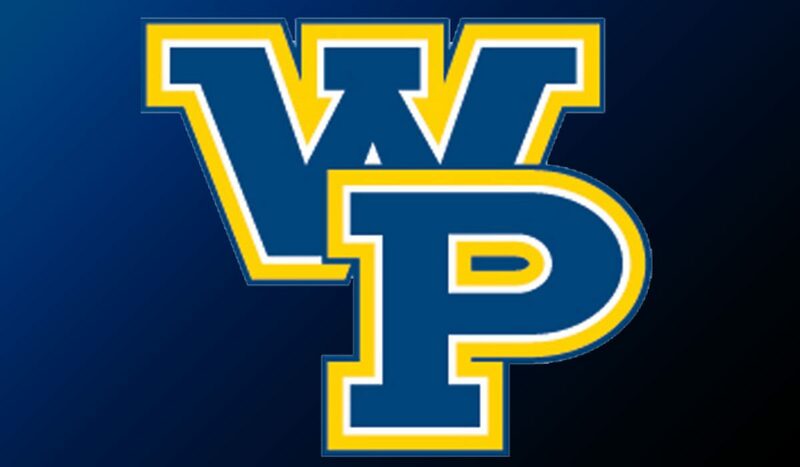 SALINA, Kan. – The William Penn women’s volleyball team looked to build off some momentum from last weekend as they competed in the LaQuinta-Kansas Wesleyan Invitational on Saturday and Sunday. The team ended the trip 3-1, improving their record this season to 5-3. The Statesmen (5-3) opened up Saturday with an impressive sweep of Haskell Indian Nations (25-19, 25-19, 25-16) and a gritty 3-2 victory over Dakota State (25-23, 25-21, 12-25, 19-25, 16-14). On Sunday, WPU lost in straight sets to host Kansas Wesleyan (17-25, 22-25, 19-25), but ended the weekend on a high note with a sweep of Stephens (25-13, 25-11, 25-15). The Statesmen outhit Haskell by a large margin .259-.054, led by the duo of Jordan Carter (Sr., Sigourney, Iowa, Elementary Education) andAlexis Weatherspoon (Sr., Kansas City, Mo., Physical Education). The seniors tallied 12 kills apiece and hit at over a .300 clip. Haley Smith (Sr., Adrian, Mich., Elementary Education) served up a weekend-high 27 assists whileMarie Garcia (Sr., Kaneohe, Hawaii, Communications) complimented her with 13 of her own. On the defensive end, Ashley Miller (Sr., Kalona, Iowa, Exercise Science) had a game high 20 digs to begin the weekend. William Penn showed some perseverance and grit during the second game of Saturday against Dakota State as the team jumped out to a two set lead before dropping the next two sets and going to a fifth. The fifth set was a back-and-forth affair that ended with the Statesmen being victorious 16-14. The navy and gold were outhit .198-.111 but were able to hit big shots when it counted the most. Carter once again lead the way for the Statesmen putting down 15 finishers while Danielle Pendzinski (Jr., Winnebago, Ill., Elementary Education) chimed in with 12 kills. Miller had her biggest output of the weekend with 28 digs. Haley Vampran (Sr., Fort Worth, Texas, Exercise Science) and Belle Potter (Sr., Spokane Wash., Undecided) each reached double-digits in digs with 14 and 13 respectively. The Statesmen couldn’t get it going against a tough Kansas Wesleyan team as they dropped in straight sets to begin Sunday’s slate. 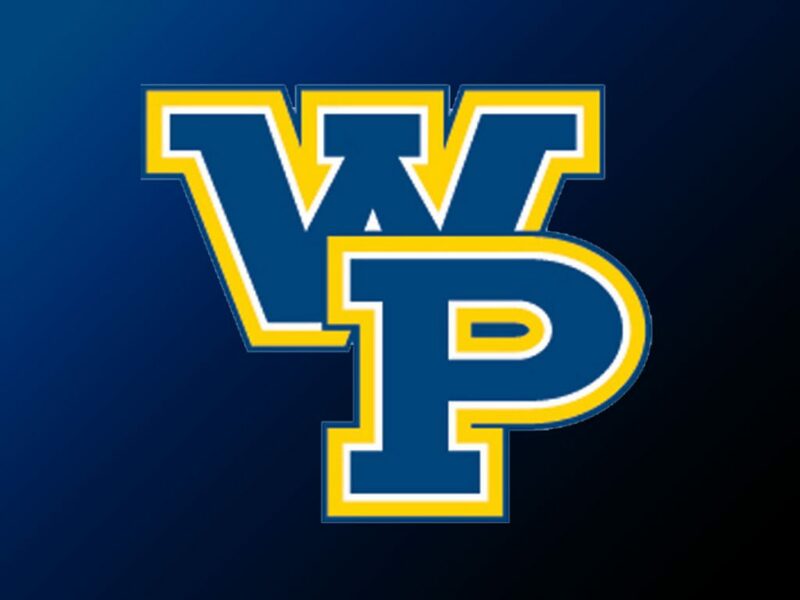 William Penn produced a weekend low .063 hit percentage while the opposition posted a .165 percentage. Corrin Lepper (Fr., Jefferson City, Mo., Exercise Science) lead the attack for the Statesmen with 10 kills. The navy and gold finished the weekend with a strong showing against Stephens College sweeping the Stars in straight sets. The Statesmen hit at their highest clip on the weekend outhitting Stephens .278-.000 while only committing 13 errors. Weatherspoon posted 10 kills to lead the Statesmen with Lepper just behind her at 9. Elena Lucero (Fr., Yuba City, Calif., Political Science) assisted 16 times for a match-high while Garcia posted 11 assists. Defensively, Miller and Vampran led the way. With Miller posting 27 kills to bring her weekend total to 99 and Vampran adding 11. Next Up: William Penn opens up Heart of America Athletic Conference play on Tuesday as it will travel to Dubuque to take on Clarke with the game scheduled to start at 7:30 p.m.